+1Training is our passion and our purpose. So we do it well. 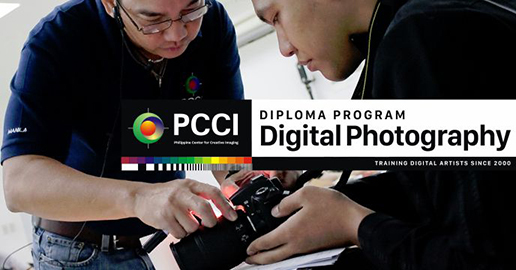 Philippine Center for Creative Imaging (PCCI) is the country’s premier training center for digital media and photography. At PCCI, you’re taught by certified instructors and respected industry pros with years of experience. So you get, not only the basic how-tos, but also real-world techniques, do’s and don’ts, what works and what doesn’t. Conveniently located in Metro Manila, our training facility provides a worry-free environment that lets you concentrate on your learning. Our after-training support is likewise unmatched in the industry. PCCI has released its schedule of classes up to December 2019. Course dates are subject to change so be sure to bookmark our calendar page. PCCI’s photography studios are now available for rent from 8am to midnight, Monday to Sunday (including most holidays). Same low rates, same generous inclusions. And as always, PCCI alumni get discounted rates. 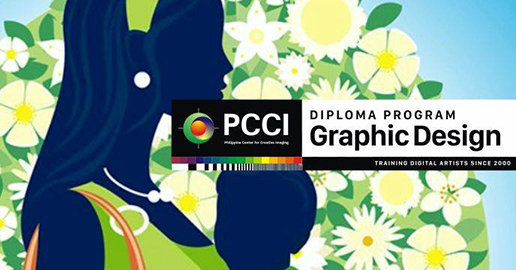 PCCI now offers assessment in TESDA Photography NC II and Visual Graphic Design. The assessment process seeks to determine whether the graduate or worker can perform to the standards expected in the workplace based on the defined competency standards. This ensures the productivity, quality and global competitiveness of the middle-level workers. Human Factors International (HFI) is the world’s leading software-usability firm. In 30 years they have provided consulting and training services for Fortune 500 and Fortune 100 companies. Two PCCI instructors recently updated their Adobe certifications, making them the country’s first and only Adobe Certified Instructors in Creative Cloud apps. Mario Ramirez — one of the most highly rated instructors at PCCI — is now an Adobe Certified Expert (ACE) and Instructor (ACI) in Photoshop CC. the new Adobe Photoshop CC & CS6 Advanced (which he tandem teaches with with Ed Yap). This seminar is led by author and international speaker, Ted Padova. This course is led by author and international speaker, Ted Padova.